Chief correspondent Jay Levine announced that he is stepping down from his role at Chicago CBS affiliate WBBM-TV. Levine will continue as a special contributor. He has been with the station for almost 26 years and has an additional 16 years of journalism experience. 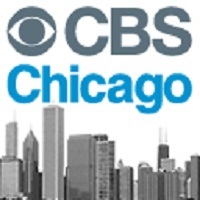 For the latest news in and around Chicago, follow WBBM-TV on Twitter.